"What happens to a society when national virtue-seeking becomes institutionalised, and the country’s image and ideology become more important than its individuals? What happens to national debates when the media ceases to publish stories deemed too controversial? 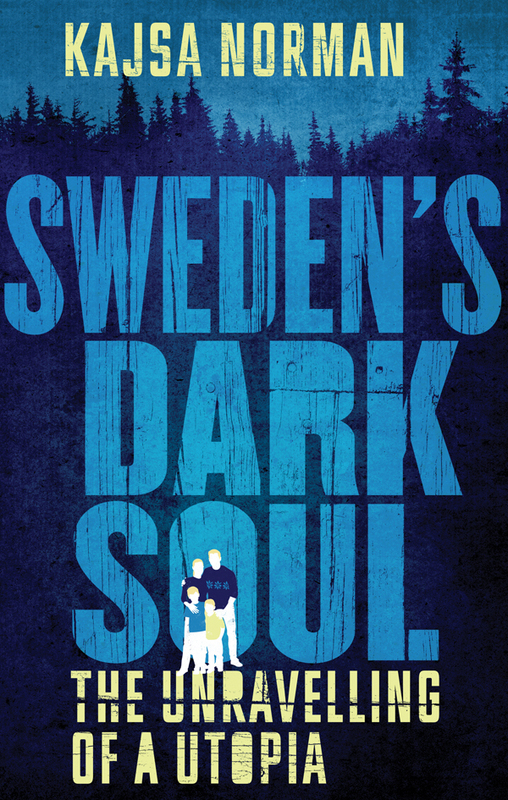 Sweden’s Dark Soul is not a comfortable read, but it is an important one." "[Kajsa Norman offers] fresh perspectives on what the world is really like." "Sweden is often held up as a thriving, rich democracy that other nations aspire to replicate. Weaving together history with fascinating personal narratives, Kajsa Norman shines a light into the hidden darkness lurking at the edges of Swedish society and the oppressive groupthink that threatens to eclipse its enduring brightness." For nearly two hundred years Venezuela’s political leaders have evoked the legacy of their liberator, Bolívar, to stir popular support. While Bolívar’s heroic struggle helped free a continent, his affinity for dictatorial rule spawned a vicious cycle of liberation and tyranny that has always haunted Venezuela. Since Chávez’s death, the battle for Venezuela’s future has intensified. Amidst a collapsing economy, escalating violence, and shortages of basic goods, there are increasing calls for a change of leadership. Rivals for power compete in demonstrating to the masses that they are the new, true, Venezuelan hero come to set them free. Kajsa Norman chronicles the rise and fall of Chávez and the tragic impact of Venezuela’s ‘heroic’ politics on ordinary citizens. The stage is set for yet another turn in Venezuela’s cycle of perpetual liberation, with a new generation of leaders clamouring for the title of national hero. "Kajsa Norman has written a vivid, empathetic and deeply human portrayal of how Venezuela’s Bolivarian dream turned into a nightmare. She blends individual stories into the wider narrative of how a revolution, and a country, stumble into a dark labyrinth." "In an era of surging global populism, Kajsa Norman reminds us that such politics are nothing new in Venezuela. Drawing on vivid and gripping personal narratives, Norman paints a cautionary tale of populist despotism. Norman reminds us that strongman politics have the power to destroy lives and tear nations apart. Essential reading on Venezuela and Latin America’s historically complex relationship with democracy." Nelson Mandela is dead and his dream of a rainbow nation in South Africa is fading. Twenty years after the fall of apartheid the white Afrikaner minority fears cultural extinction. How far are they prepared to go to survive as a people? Kajsa Norman’s book traces the war for control of South Africa, its people, and its history, over a series of December 16ths, from the Battle of Blood River in 1838 to its commemoration in 2011. Weaving between the past and the present, the book highlights how years of fear, nationalism, and social engineering have left the modern Afrikaner struggling for identity and relevance. Norman spends time with residents of the breakaway republic of Orania, where a thousand Afrikaners are working to construct a white-African utopia. Citing their desire to preserve their language and traditions, they have sequestered themselves in an isolated part of the arid Karoo region. Here, they can still dictate the rules and create a homeland with its own flag, currency and ideology. For a Europe that faces growing nationalism, their story is more relevant than ever. How do people react when they believe their cultural identity is under threat? Bridge Over Blood River’s haunting and subversive evocation of South Africa’s racial politics provides some unsettling answers. "[Norman] takes on the future of the embattled Afrikaner with remarkable tenacity and intelligence … Assured and scrupulously reported, this is perhaps the most interesting book about South Africa to have appeared since Rian Malan’s My Traitor’s Heart 26 years ago." "There is much of interest to be learned here about the rival attempts by die-hard Afrikaners on the one hand and the ANC on the other to commemorate this battle on the banks of the Ncome River in diametrically opposed ways, leading to a frigid standoff that says much about contemporary South Africa." 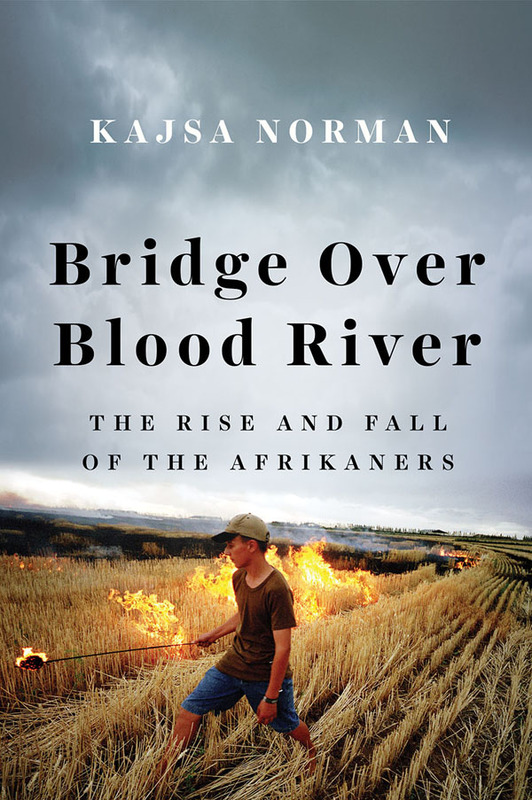 "Norman does not minimise the horrors of the apartheid era, but she does delve into the paradoxes of the Afrikaner in their perpetual quest for survival: despite their often brutal form of racism they were also capable of humane acts … With Bridge over Blood River, Kajsa Norman has made a significant addition to available literature on the Afrikaners." "Thick-skinned and fearless, Kajsa Norman embarked on a daring journey through South Africa, deep into the landscapes of the tensions that still prevail there. She searches for the only thing worth seeking: that, which in the clearest and most unambiguous way, describes a society in a transition, where there is every reason to be vigilant." Change is inevitable in Zimbabwe. The ageing President Robert Mugabe’s 30-year reign will soon end, whether by death, succession, or election. But what will become of the country? From the living room of the prime minister, to lesbian underground parties, Kajsa Norman travels Zimbabwe in search of the cultural and political forces that will shape its future. We get to accompany her on meetings with torturers and their victims, thinkers and activists, healers and thieves; on a journey among mass graves, ransacked lives, and deserted tourist resorts, deeper and deeper into a system of corruption and fear that soon threatens to engulf her. Give Me Cholera is the gripping tale about the psychological effects of life in a dictatorship and about the real prospects for democracy in a country where people sell their souls to survive. The success of a cluster is closely linked to the strength of its brand. But building a strong cluster brand is easier said than done. Due to their complex nature, clusters require a different branding approach than traditional products. How do you create a strong, well-defined brand for an initiative that involves dozens of members innovating complex technologies within an abstract framework of regional economic development? How do you craft the compelling stories needed to empower brand ambassadors and attract the attention of the media and its audience? 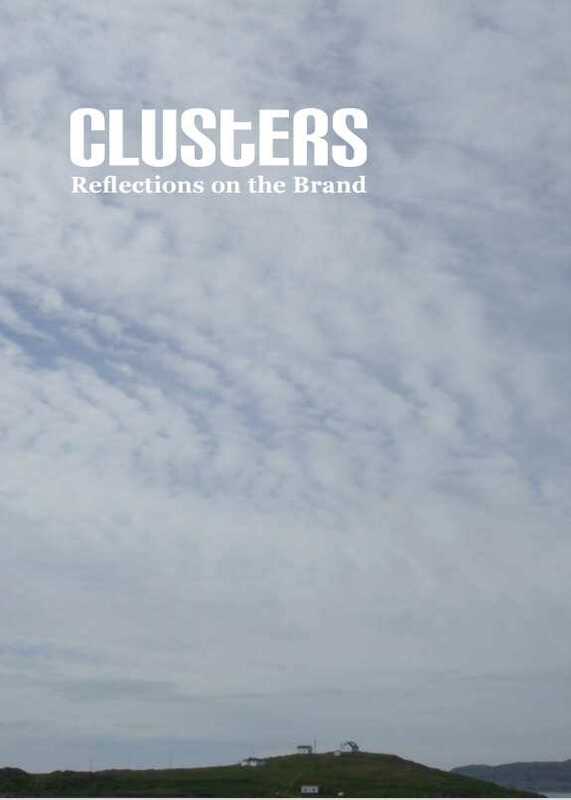 Building on stories, case studies of success and failure, and interviews with international experts, this book identifies and tackles some of the key brand challenges facing managers of cluster initiatives today. As a writer, I’m fascinated by the way in which people and power structures act and react in extreme, politically charged environments, such as dictatorships and conflict zones. At the age of 15 I left my hometown Hudiksvall in the north of Sweden and moved to Brazil. I’ve been on the road ever since, traversing all seven continents and living in over 20 different cities. I began my writing career as editor-in-chief of the Mid Sweden University magazine in the year 2000. From there my trade as a journalist took me on extended assignments around the world. Besides various Swedish newspaper and magazine postings, I have covered finance as a reporter at The Buenos Aires Herald in Argentina and innovation as a journalist in Silicon Valley. I also spent a semester at Stanford University as an Innovation Journalism Fellow examining the impacts of technology on society. 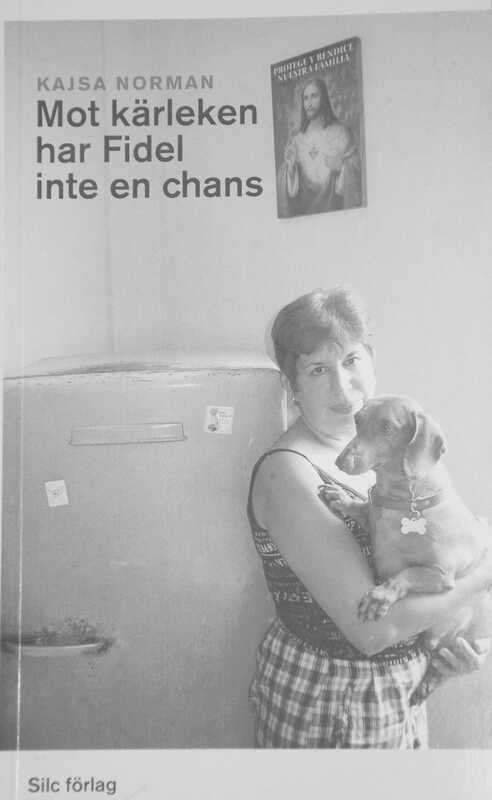 My first book, about political prisoners in Cuba, was published in 2003 by Swedish publishing house Silc förlag. My second book, on the state of the opposition movement in Zimbabwe, came out in Swedish in 2010. It is also available in English under the title Give Me Cholera – Forging a Future for Zimbabwe. In 2011 and 2012 I lived in South Africa where I researched Bridge Over Blood River, a non-fiction book about racism and the Afrikaners' fight for survival in the new South Africa. Renowned author and Africa expert Henning Mankell took an early interest in the project, becoming an important mentor to me. The book was published in Swedish in 2015, with a foreword by Mankell. In October 2016 it was published in English (by Hurst Publishers, in the UK and Oxford University Press (OUP) in the USA). 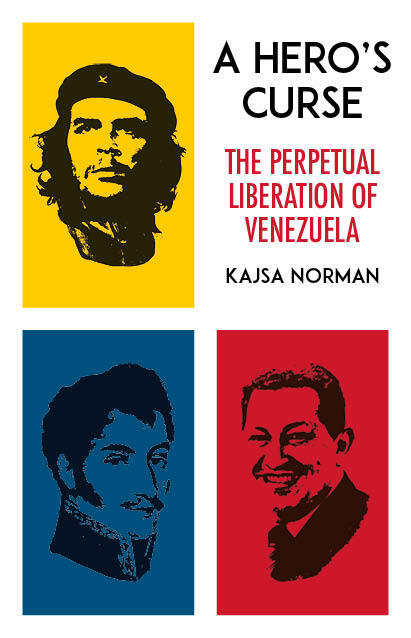 A Hero’s Curse – The Perpetual Liberation of Venezuela came out in Swedish in 2015 and in English in 2017. It covers the rise and fall of Hugo Chávez and how the pursuit of heroism has defined Venezuelan politics. In my latest book, Sweden’s Dark Soul – The Unravelling of a Utopia, I take a close look at my native Sweden, scrutinizing the repercussions of the Swedish herd mentality on our democratic institutions. What happens to a country when brand and ideology takes precedence over free speech, real debate, and true pluralism of opinion? In between writing assignments I have served as press and information officer for the Swedish Armed Forces in Afghanistan and Mali, and as an election observer for the OSCE. 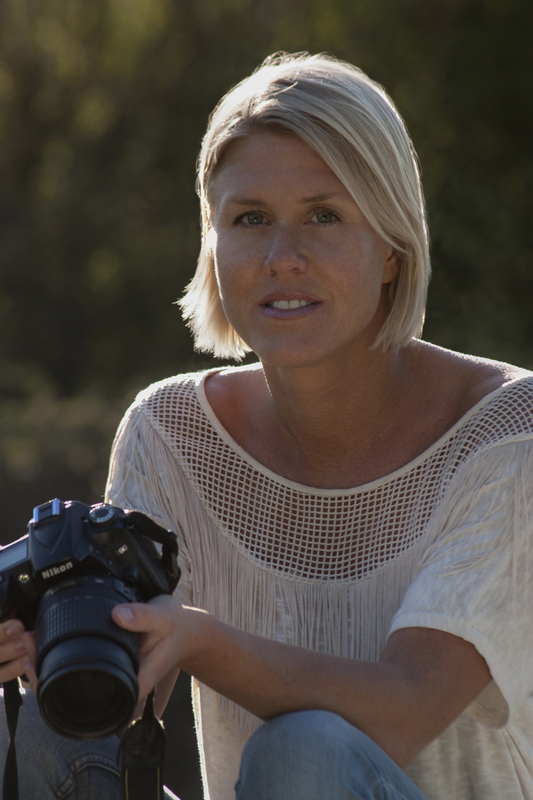 I enjoy photography, outdoor recreation, and spending time with my family travelling the world. Here you can download high resolution photos to be used in articles and news. Please do not forget to publish the name of the photographer.